To be recognised on a local scale is very gratifying, and we look forward to what should be a rewarding night for all. Washingbay Mattress Craft will be sponsoring the ‘Excellence in Tourism’ award at this year’s ceremony. Celebrating the best that Mid-Ulster has to offer in attracting people to visit the area. 2017’s Awards continue the theme of building towards the future. The awards are aimed at recognising the talent, entrepreneurship and excellence that exists across the full range of business and commerce in the area, paying homage to the long history of individual and collective industry upon which local towns have taken root and flourished and the companies which carry on that tradition today. 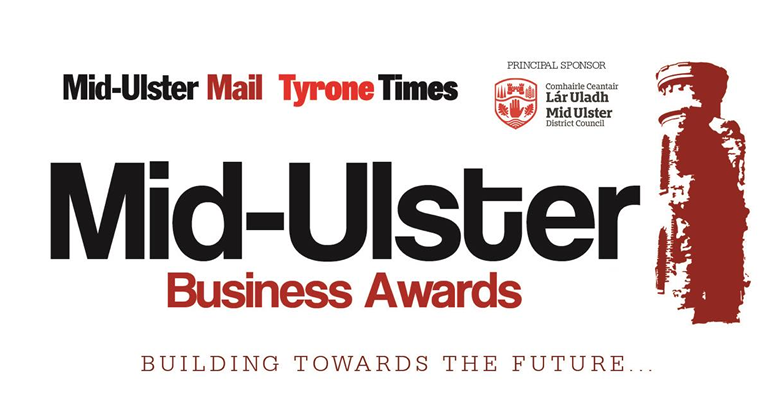 The Mid-Ulster Business Awards 2017 will take place at a Black Tie Dinner and Awards Ceremony on Wednesday 15th November 2017 at the Glenavon House Hotel, Cookstown.